The average college student has a lot of tough choices to make: Deciding which bio lecture to take, selecting which fraternity/sorority they want to pledge too, and even choosing which filter is right for that 2 a.m. Snapchat headed back home towards an ex. All these choices might be important to the college lifestyle, but none of them can make or break your experience like choosing where to live off campus. 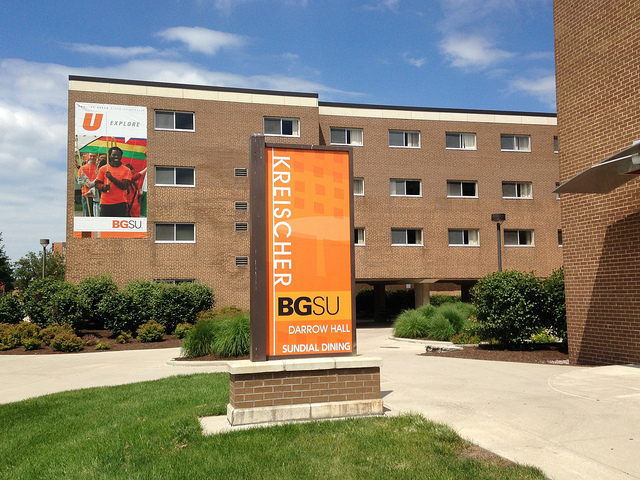 To make that choice a little easier for students at Bowling Green State University, we’ve decided to run through a list of property management companies and apartments in Bowling Green around campus. We searched through Google maps and have selected the top five based on their star rankings and pulled out a few choice reviews for your reading pleasure. This entry was posted in Bowling Green State University on August 10, 2016 by Callie Kollenbroich.